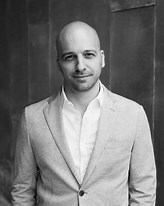 We're very excited to welcome Christopher Castellani "Leading Men" to East End Books Ptown on Saturday August 30th at 7 pm! Chris will be reading from his book and signing copies. "Leading Men" is the book of the month at East End Books Ptown.